By now, most of us probably know already the benefits of milk as it contains chock-full of vitamins, electrolytes, and nutrients. And whether you want to light things up or just simply committing to healthier choices, consider rebooting your habits that include drinking Jolly Cow, Non Fat Milk—a delicious and creamy UHT Fresh Milk sourced from Germany's biggest dairy farm where the purest and the most premium milk is packed. 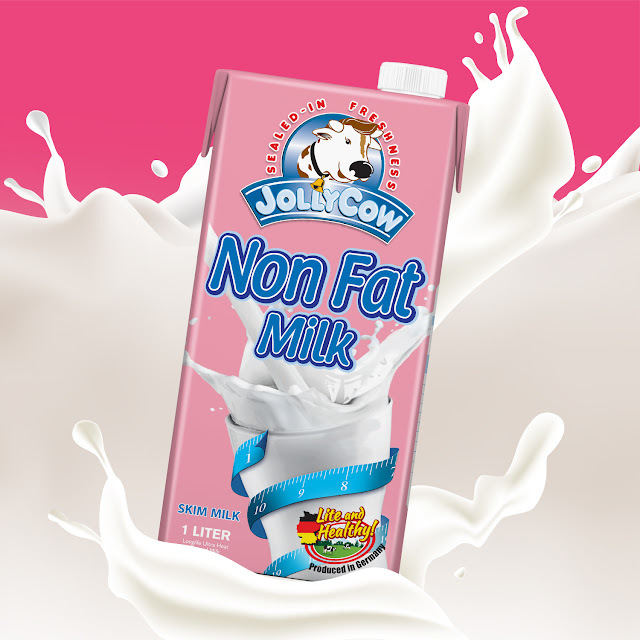 Made of 100% pure cow’s milk, Jolly Cow, Non Fat Milk contains 0.3% butterfat or the natural fatty constituent of cow’s milk. Aside from its high calcium, protein, vitamins and mineral contents, Jolly Cow Non Fat Milk’s unique Ultra High Treatment (UHT) process allows to preserve the milk’s quality and safety. 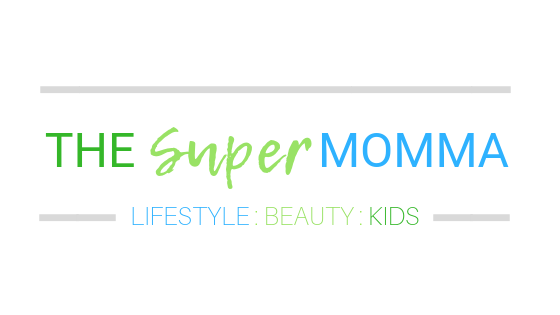 Jolly Cow Non Fat Milk also possesses greater benefits for your health, that’s why making it a part of your active lifestyle will help you achieve your wellness goals.